Pores & imperfections? Airbrushed away. The soft-focus powders of this colorless primer work such magic on your skin, you may even decide to skip the foundation. 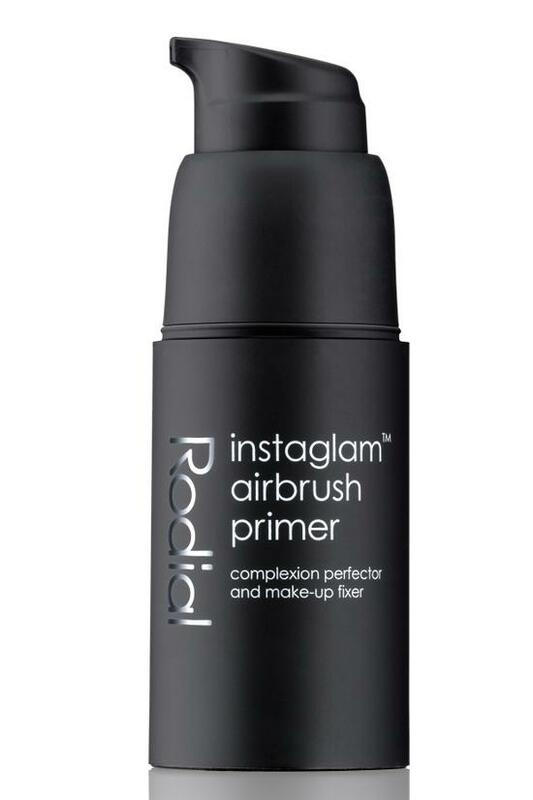 Lightweight, matte-finish formula minimizes pores, masks spots and uneven tone for a gorgeous, airbrushed effect. Plumps skin and erases lines and wrinkles with ultra-hydrating hyaluronic acid. Aqua (Water/Eau), Cyclopentasiloxane, Polysilicone 11, Dimethicone, Sodium Polyacrylate, Glycerin, Phenoxyethanol, Hydrogenated Polydecene, Benzyl Alcohol, Avena Sativa (Oat) Kernal Extract, Trideceth-6, Sodium Hyaluronate, Disodium EDTA, Dehydroacetic Acid, Parfum (Fragrance), Limonene, Biosaccharide Gum-4, Geraniol, Ethylhexylglycerin, Linalool.